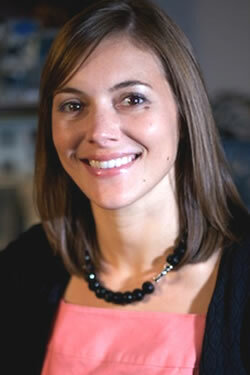 Dr. Abby Otto, a native of the Atlanta area, joined Roswell ObGyn in 2012. She received her undergraduate degree at The University of Georgia where she majored in Biology and Psychology. She achieved her medical degree from The Medical College of Georgia, and then went on to complete her residency training in Obstetrics and Gynecology at The University of Tennessee in Chattanooga. Dr. Otto was drawn into the field of Obstetrics and Gynecology because of her passion for women’s health in all phases of their lives. She enjoys providing her patients innovative treatment options and education so they can make health care decisions that best suit their lives. Dr. Otto lives in the Atlanta area with her husband and family. She loves to spend time with friends and family. She enjoys reading, snow skiing, UGA football, and spending time outdoors.